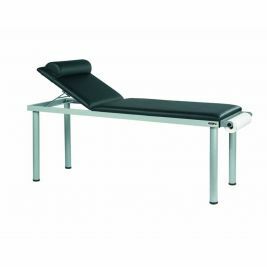 Care home furniture, especially couches, featured at Care Shop offer a neat mix of form and function. 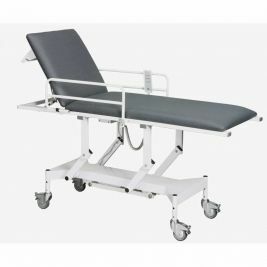 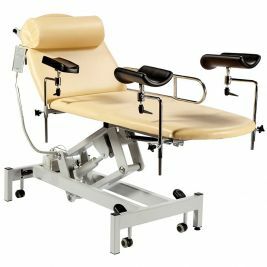 Couches with guard rails, transfusion poles, stirrups and other accessories have been crafted with care to offer maximum comfort to the patient. 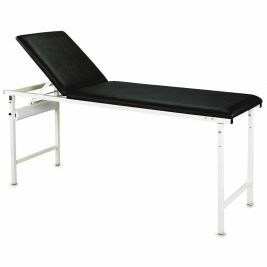 Few other models sport drawers and shelves, allowing for a compact and organised storage space - making it easier to store and retrieve essentials like medication, documents, common tools, etc. 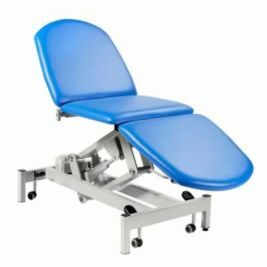 Fixed and variable height couches, couches with two or three section plinths, stationary couches, as well as those fitted with trolleys help provide effective, timely service to patients in a comfortable setting. 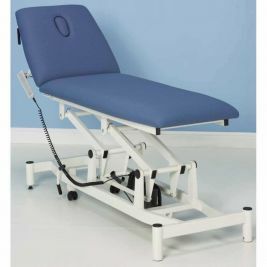 Our range of couches here has been designed to meet the varying needs of a care home, right from basic medical examination to IV transfusions and other medical procedures. 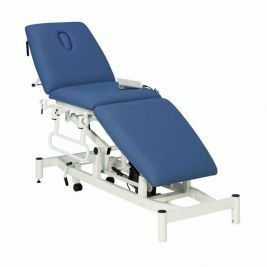 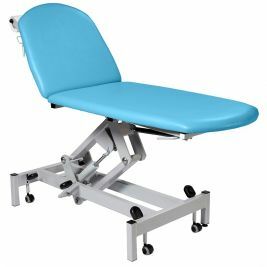 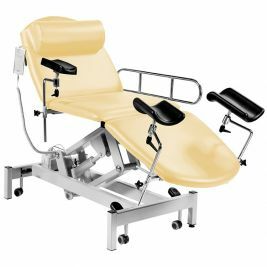 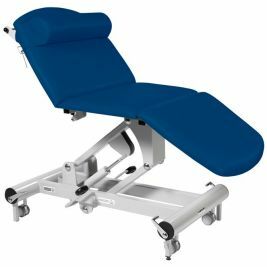 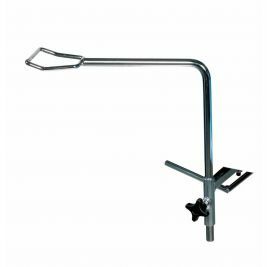 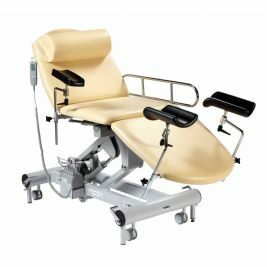 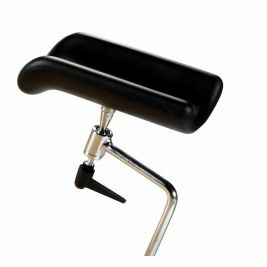 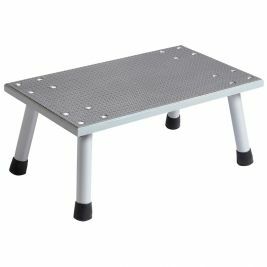 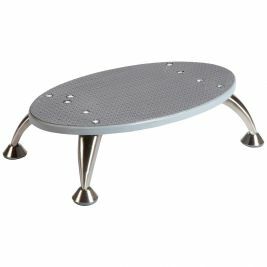 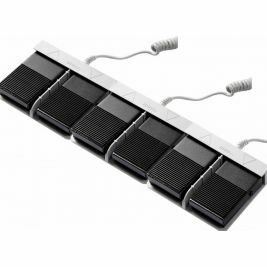 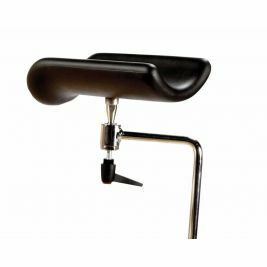 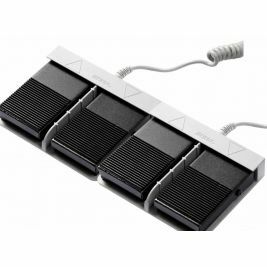 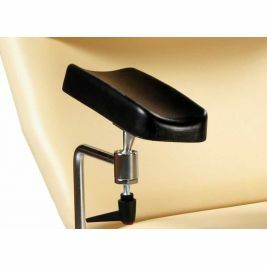 Fitted with breathing holes, a paper roll holder, electronically adjustable height settings, and a gas assisted backrest, the Doherty 3 Section Plinth caters to present-day medical practices. 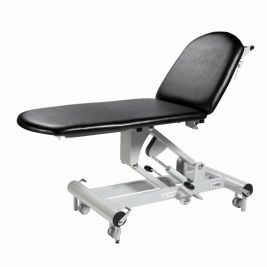 The Salisbury Variable Height Couch, on the other hand, is a 2-section multi-purpose, side-railed couch on wheels that makes a valuable addition to any care home. 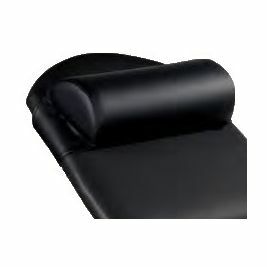 Couches There are 37 products.